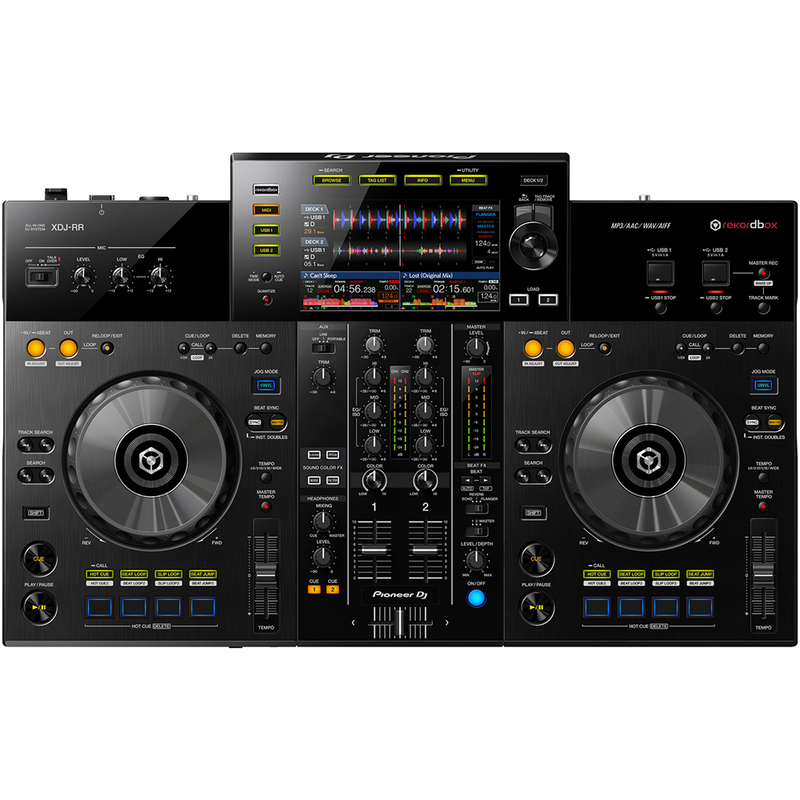 Includes the official XDJ-RR Decksaver. 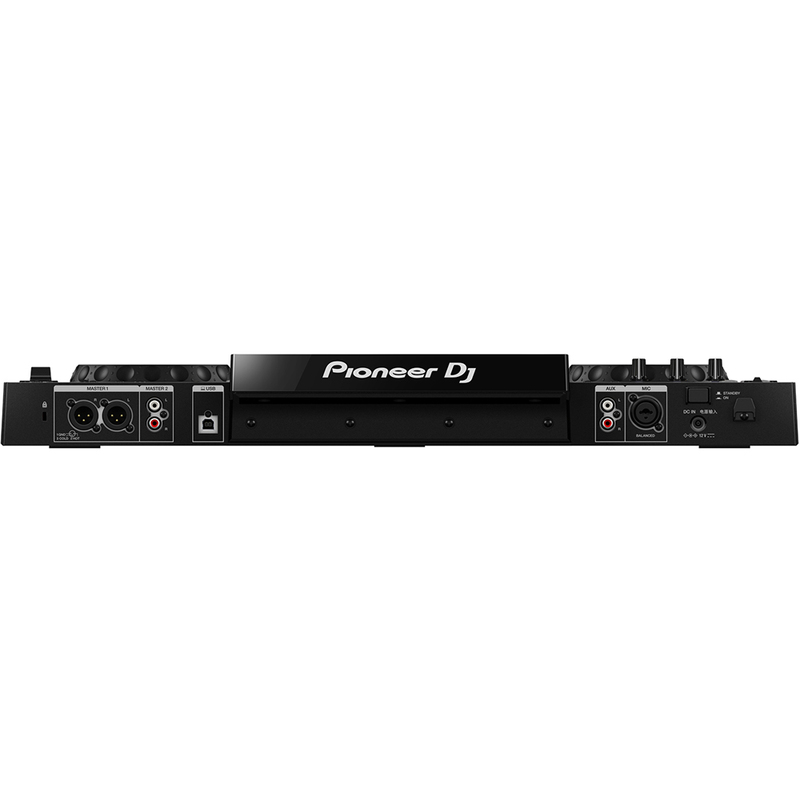 If you want to make the transition from playing at home to performing at parties, bars and eventually clubs, our new Pioneer XDJ-RR 2-channel all-in-one DJ system for rekordbox is the ideal piece of kit for you. 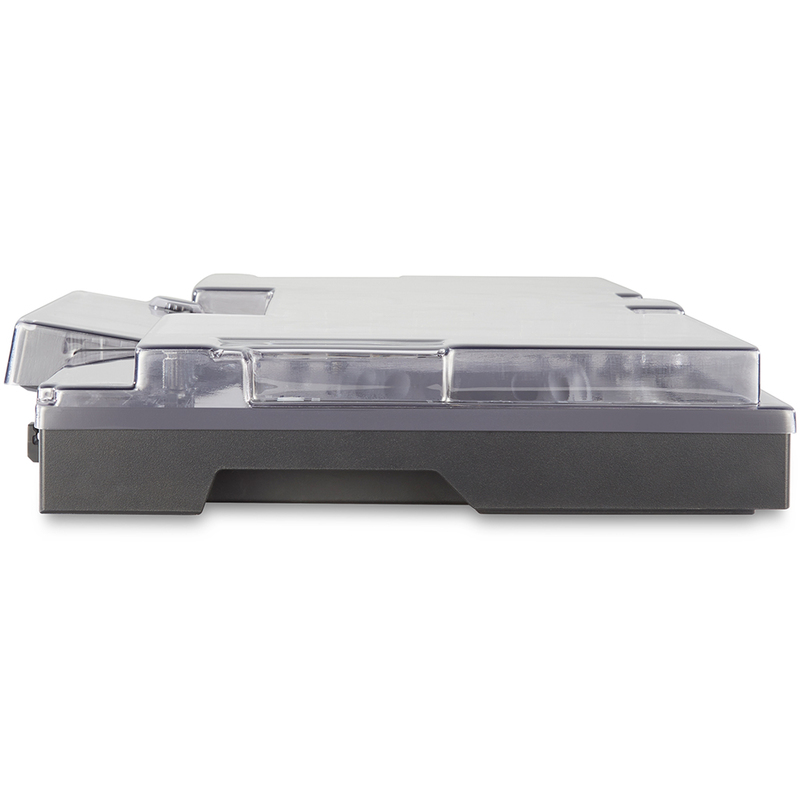 The system inherits all the basic features from our club-standard NXS2 set-up and packs them into a lightweight, portable body that’s easy to take to parties and gigs as you progress through the DJ ranks. 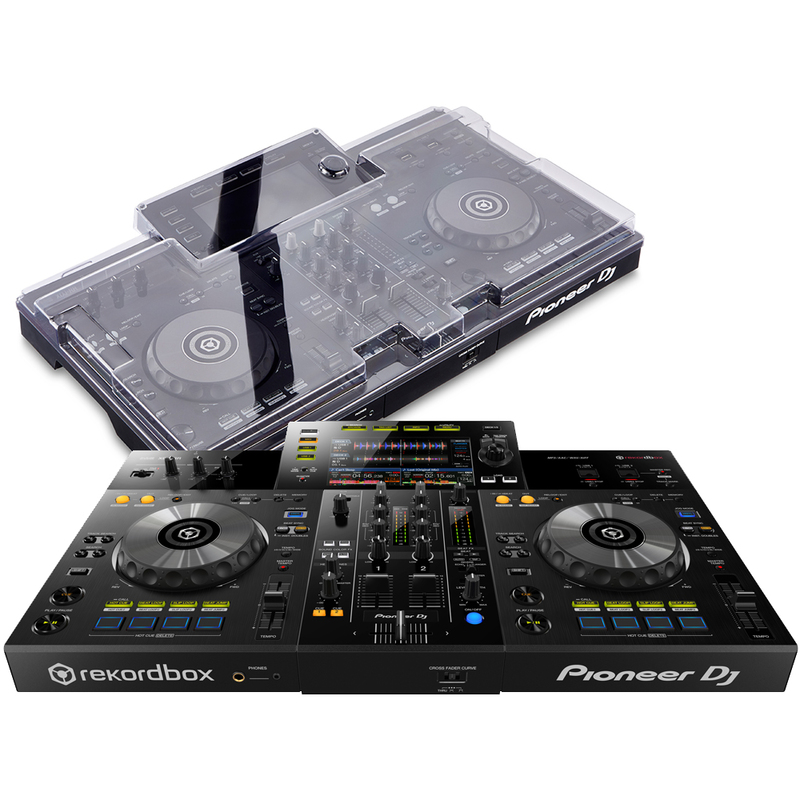 The XDJ-RR offers you flexibility, so you can practise and perform however you prefer. 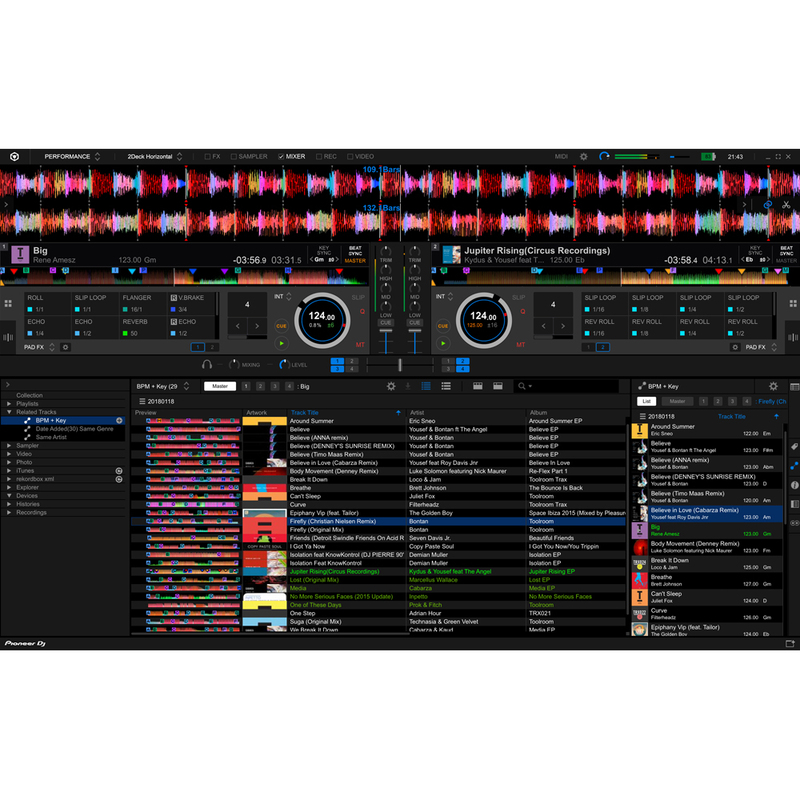 It’s compatible with our professional performance application rekordbox dj (licence included) but if you don’t want to use a PC/Mac, you can export your rekordbox-analysed music to USB storage devices, plug them into the controller and play tracks directly from them. 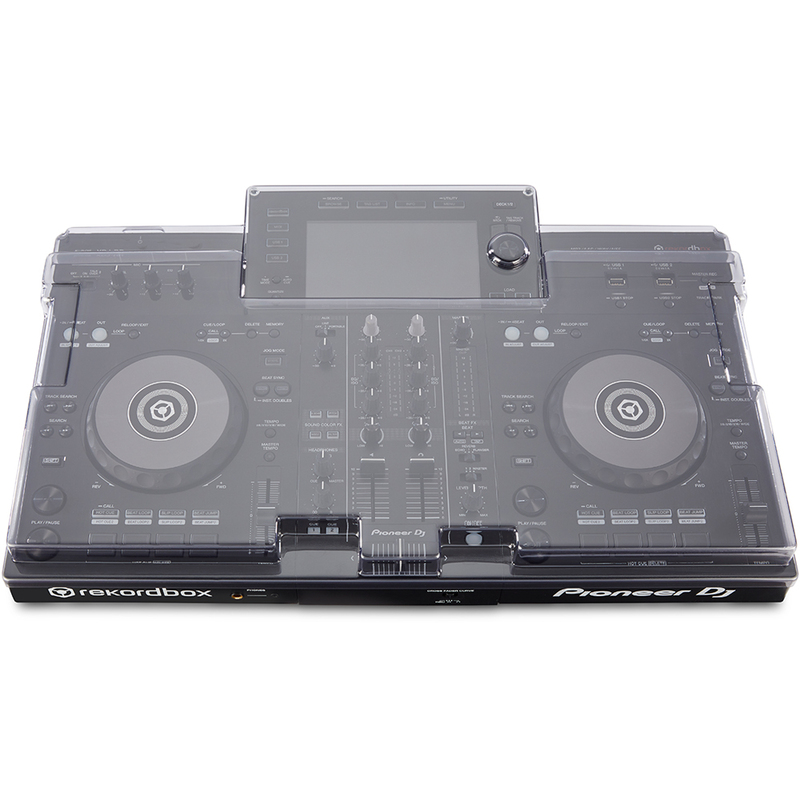 Keep an eye on all the information you need thanks to the XDJ-RR’s 7-inch large screen and use performance features and FX inherited from the NXS2 set-up – such as Hot Cues, Slip Loop and Beat FX – to craft unique mixes on the fly. 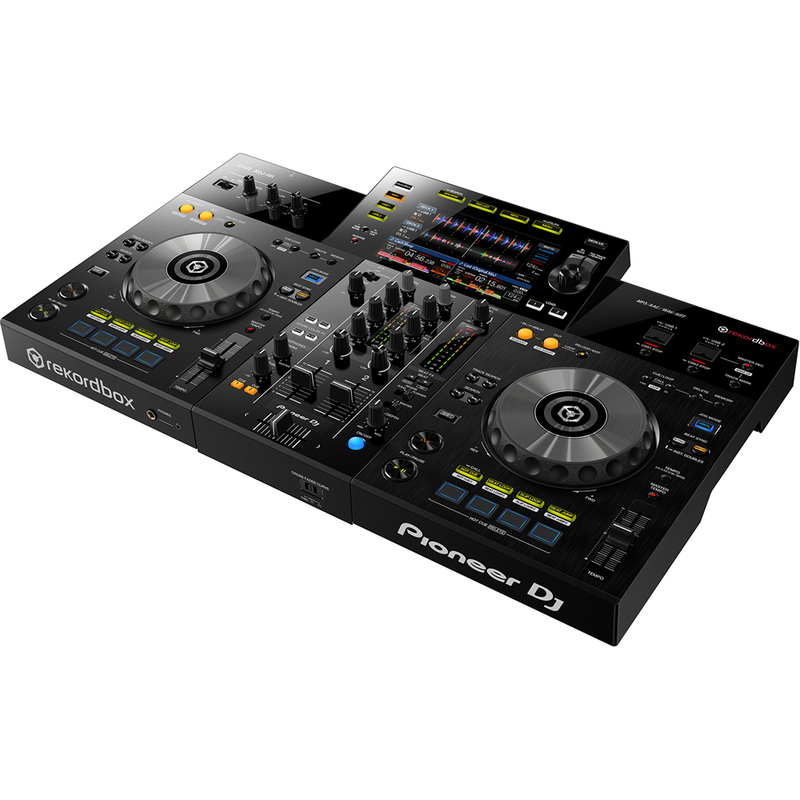 Unleash your creativity with the XDJ-RR and follow your dreams from your bedroom to the club.